Vertisol polyscreen fabrics are designed with a clear objective: to provide maximum well-being for people while also taking care of the environment. 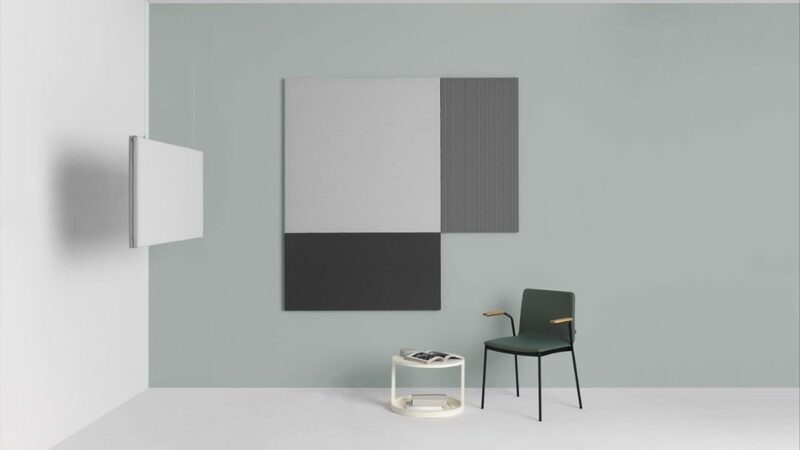 polyscreen fabrics are entirely manufactured by Vertisol, allowing us to know and control their composition and thus guarantee that they do not contain any harmful substances either in the fabrics themselves or in their manufacturing processes. 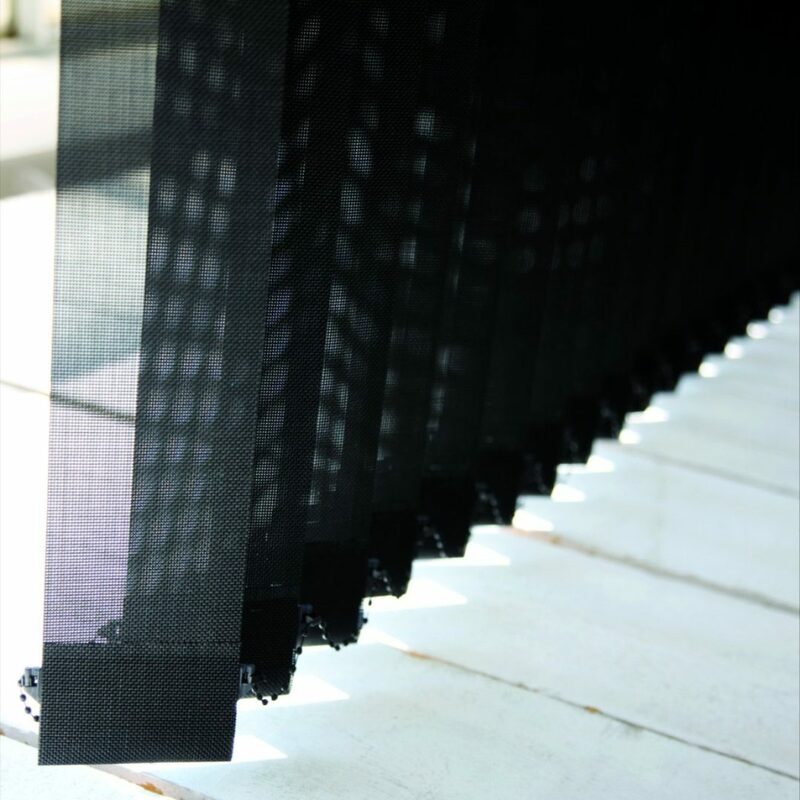 Different transparency levels and weaving patters in the same color for optimal control of light and energy for each façade orientaton. 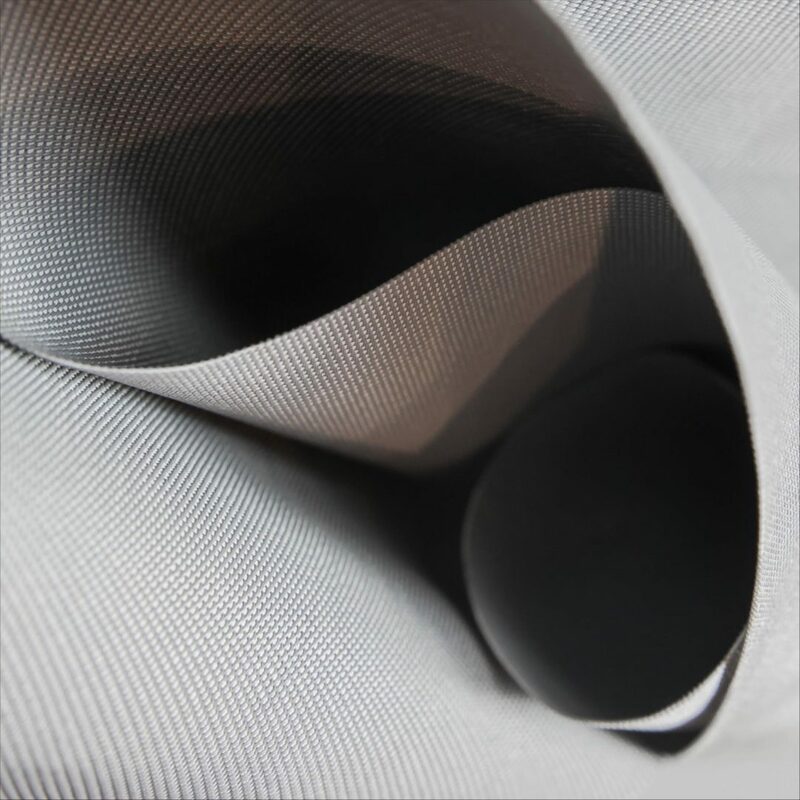 Flexible and strong fabric thanks strength of polyester. 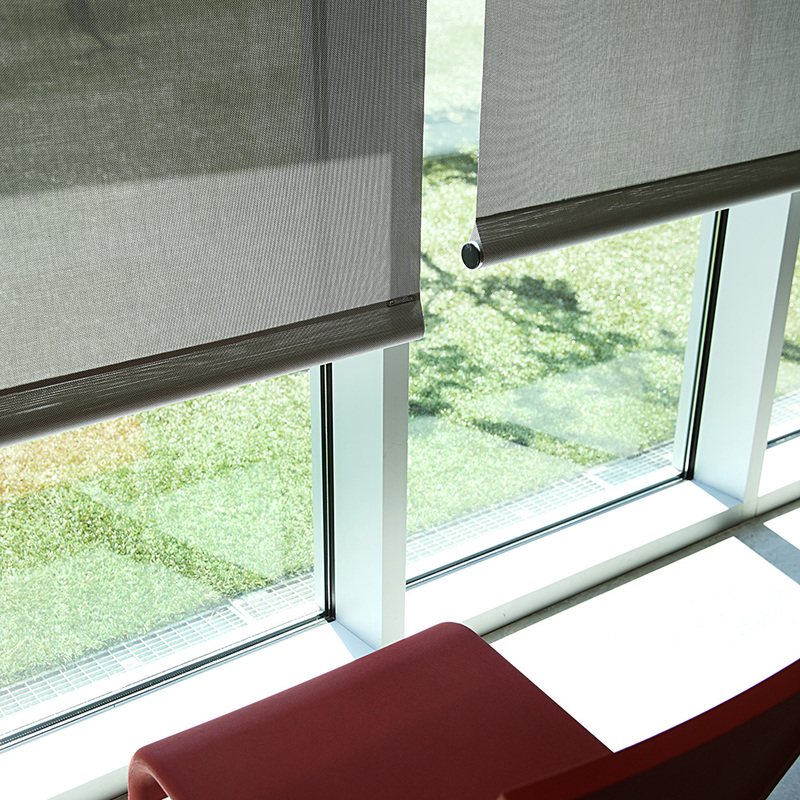 The use of polyscreen fabrics contributes to LEED and BREEAM points, among others, in sustainable building programmes. 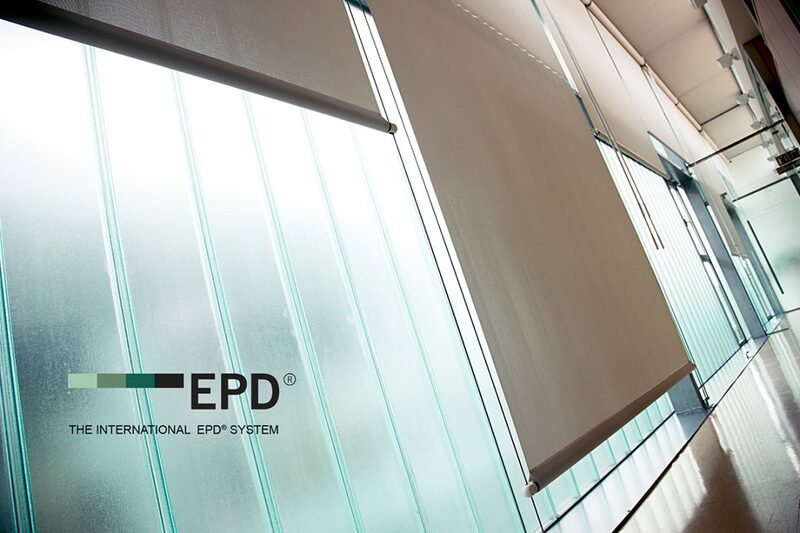 Polyscreen® fabrics are certified as a low-emitting pro-duct and therefore contribute to reducing the risk of health problems. 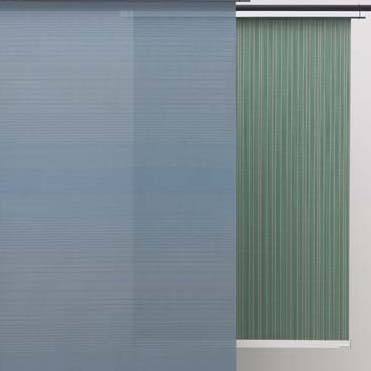 Most of Polyscreen fabrics are IMO Certified. Their environmental product declaration (EPD) is also available.